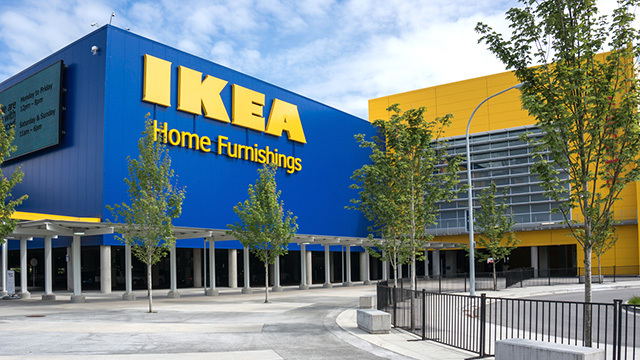 It may take four to six years before Swedish furniture store chain IKEA opens its first branch in the country, BusinessWorld reported on Thursday, May 24. In the news report, IKEA Southeast Asia Market Development Manager Georg Platze said the Swedish furniture store chain usually takes five to seven years when opening a branch in a new territory. He added that the IKEA already made up its mind about to enter the Philippines because of its rapidly growing consumer market about two or three years ago. “The franchisee started to investigate the market conditions here already two, three years ago before we decided to come here. That was the moment when we saw already the future of this country, and the decision was to come. And then you can count four to six years from this moment on, that’s the same for every market,” Platzer said, according to BusinessWorld. In April, Bloomberg reported that the country’s largest property developer, SM Prime Holdings will be building the first branch of IKEA in the Philippines. The developer will reportedly lease out property within the Mall of Asia complex to the Swedish brand. In a separate interview by Bloomberg Philippines, Platzer said the Philippines’ first store might be bigger than its branch in Seoul, South Korea, the largest IKEA in the world. The country’s first IKEA branch will most likely be built in cooperation with the official franchise rights holder of the furniture store chain in Southeast Asia, IKEA System BV. It has already set up IKEA branches in Singapore, Malaysia and Thailand. The company has been doing business in Singapore since 1978 while it built its first branch in Malaysia in 1996. The IKEA store in Bangkok only opened in 2011. In November 2017, IKEA Singapore also launched its e-commerce platform, delivering items bought online for the first time to customers’ homes. All this is part of IKEA’s five-year expansion plan in the region and South America, according to a report by The Jakarta Post. As of end-2017, the Swedish giant has 400 stores in 49 markets across Europe, North America, Australia and East Asia.